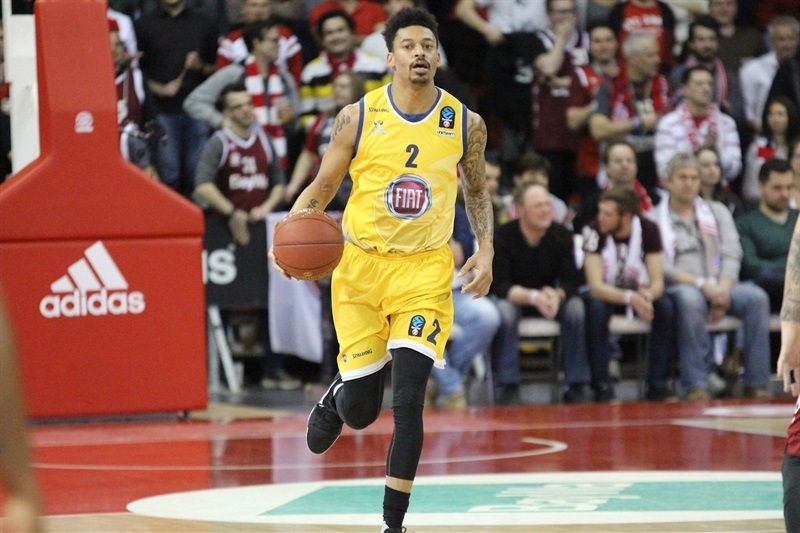 In his first start for FC Bayern Munich since big man Milan Macvan was lost for the season, Danilo Barthel stepped up with a career game to lead his team to a 107-81 victory over Fiat Turin at Audi Dome and a spot in the 7DAYS EuroCup Quarterfinals for the third season in a row. 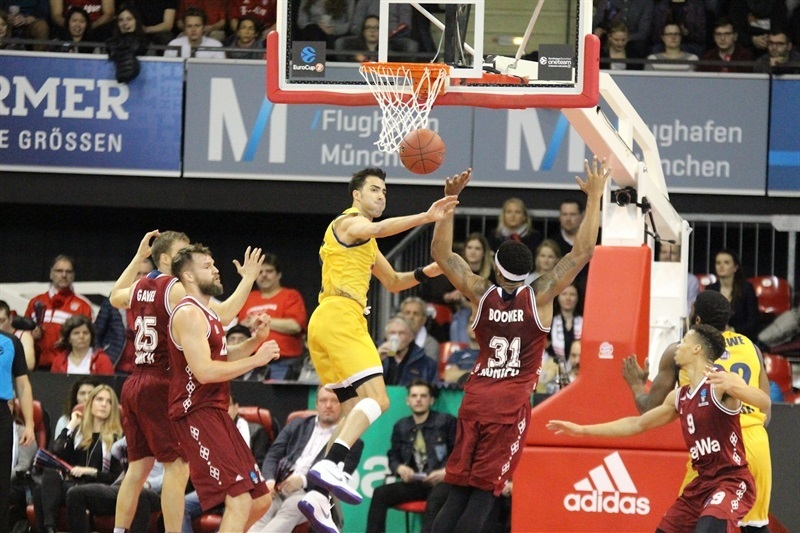 Barthel tied his career highs with 21 points and 8 rebounds, established career bests with 5 assists, 3 blocks and a performance index rating of 42 and set a club record with 6 offensive rebounds as Bayern improved to 4-1 in Group F, and secured first place and home-court advantage in the next stage. 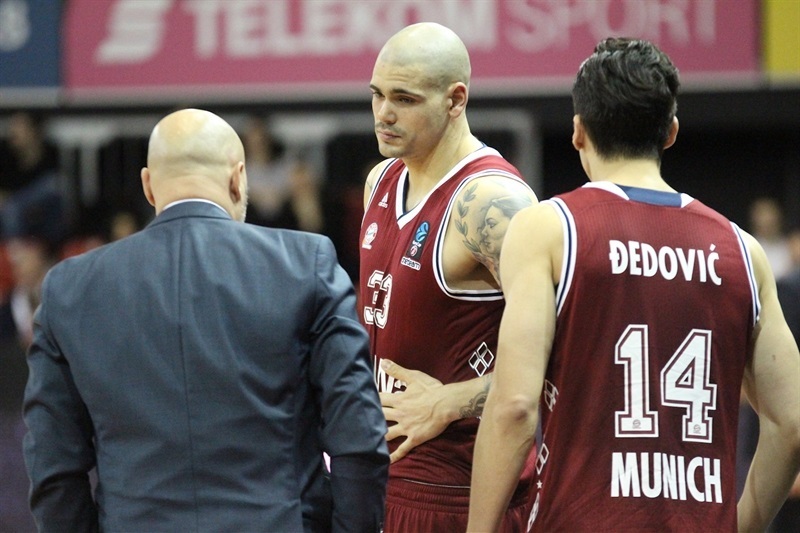 Fiat fell to 2-3 and will face off against Zenit St. Petersburg next week with a quarterfinals berth at stake. The game was close for two-plus quarters, but with Bayern holding a 51-50 edge early in the third, the hosts went on a 24-0 tear and never looked back. 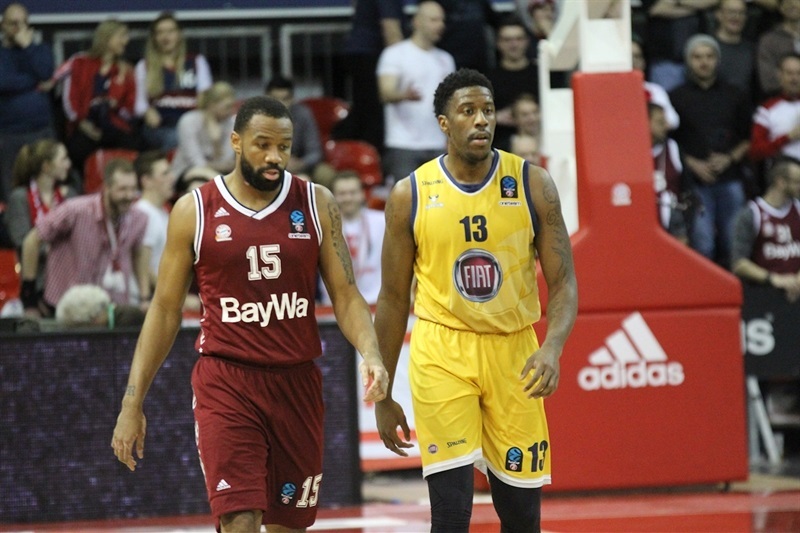 Reggie Redding added 20 points, Maik Zirbes scored 15 and Jared Cunningham 14, while Stefan Jovic delivered 9 assists. Bayern dominated the glass 43-20 and set a club record by making 70% of its two-point shots (28 of 40), which helped mask the 19 turnovers the hosts committed. Lamar Patterson scored a career-high 27 points for Fiat, Diante Garrett added 15 and Andre Jones had 11 in defeat. Bayern got the best of a fast-paced start with a pair of Jovic threes and a three-point-play off an offensive rebound from Barthel making it 15-7. Patterson scored his 10th point in less than five minutes to keep Fiat in the game. Patterson’s third triple gave him 15 points already and drew Fiat within 20-17. 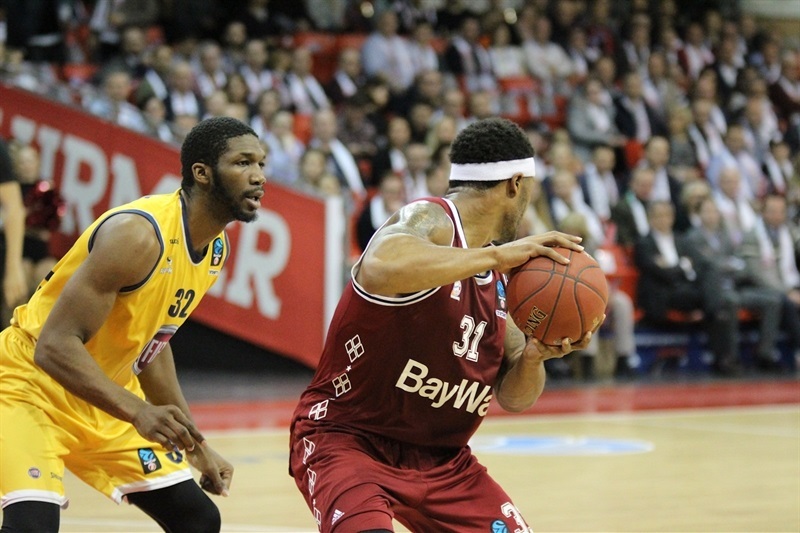 Patterson scored once more, but free throws by Nihad Djedovic put Bayern ahead 27-23 after 10 minutes. Zirbes scored twice in the paint as Bayern looked to pull away, but Fiat guard Jones and Deron Washington quickly trimmed the deficit to 31-29. Garrett nailed a pull-up three to tie the game at 36-36 midway through the second quarter. Barthel free throws and a Redding jumper on the buzzer made it 44-40 at the break. Threes by Garrett and Sasha Vujacic on the first two Fiat possessions of the second half followed by Patterson free throws on the third put the visitors in front 46-48. Devin Booker was helped off the floor after a collision, however Bayern regrouped with a 24-0 run in which Redding scored 8 points and Jovic delivered 4 assists. By the time Fiat stopped the bleeding through a Patterson layup, the difference had reached 25. Braydon Hobbs finished the third quarter with a pair of triples to make it 81-54. Alex King drilled a three to start the fourth quarter and Barthel netted free throws as the lead rolled into the 30s. With the game essentially decided, Zirbes tore up the paint with a few slams. Fiat played for pride and managed to chop away at the difference. 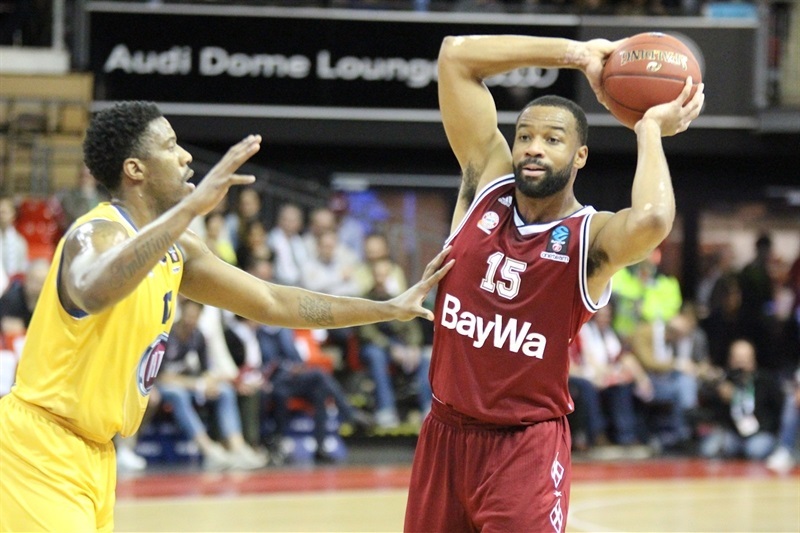 Marvin Ogunsipe made his EuroCup debut and scored in the final minute and fellow youngster Karim Jallow wowed the crowd with a late slam as Bayern marched to victory. "We just kept playing. I didn’t see exactly the fire in our eyes in the first half. We were probably feeling the pressure. And then we put everything we had on the floor physically, a couple of good shots went in, Reggie had another great game and our defense kept us going. I believe we played much, much better defense than in the first half. Fourteen turnovers in the first half, we cannot afford that. No one can afford that." "The first thing on my mind is that we played two games in the same game, because we played very good in the first half and a very bad game in the second half. 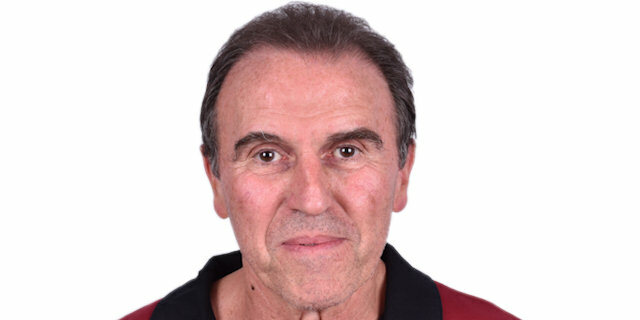 I am satisfied because we arrived here with the right attitude and tried to spend all our energy. And we did the right things in the first half, trying to win the game. We began softer against Bayern’s offensive rebounds in the first 7 minutes of the game, but after such a start, it got better for us. The second half was very bad because we allowed Bayern to play easy, we were not right on the defensive transition, and we allowed too easy baskets to our opponent."